Channel Rocket provides a sales enablement application with functionality to streamline the most complex product pitches and accelerate sales. 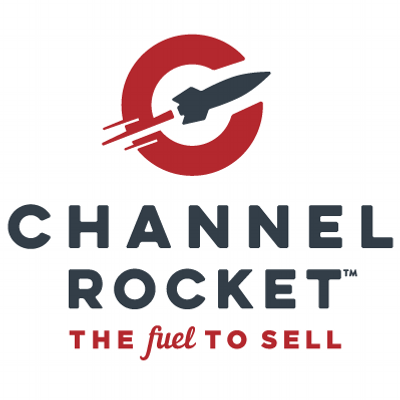 Channel Rocket is a sales enablement platform purpose built for the complex sale. By combining custom crafted pitch content, effective sales assets, and functionality to filter by product, audience and industry vertical, Channel Rocket can help simplify and speed up the time it takes to craft a complex pitch.